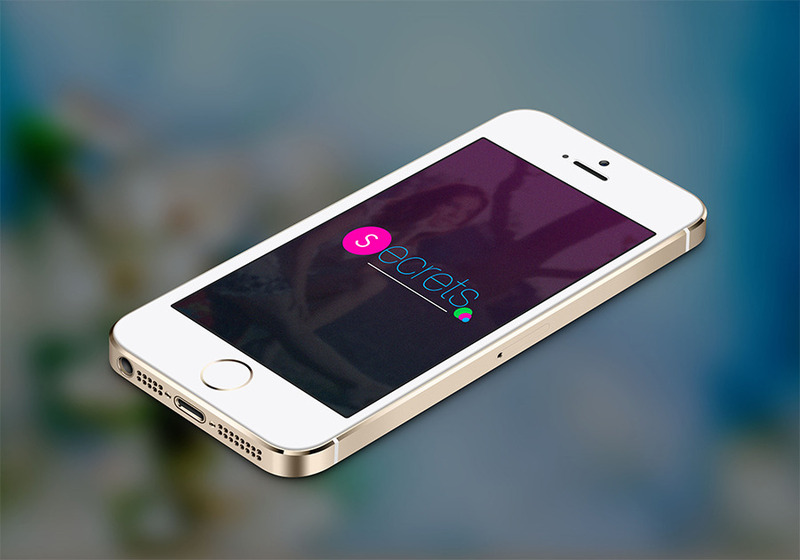 The Secrets is the anonymous first social app that collects all the secrets of anyone who wants to narrate. Everything that you've never told anyone; fun, fears, thoughts, confidences The secrets will help you to express your secrets. The secrets app is the best place to express yourself online. Connect with likeminded individuals, and discover the unseen world around you. With Whisper, you’re free to anonymously share your thoughts with the world, and build lasting, meaningful relationships in a community built around trust and honesty.